Black Friday, originally uploaded by captainjay. Hope everyone enjoyed their thanksgiving. Food, family, and friends. A perfect way to spend the day. 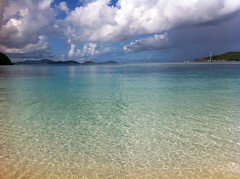 Sitting on Maho bay beach is my perfect Black Friday.